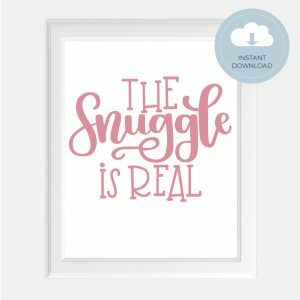 Perfect for instant artwork for your home or for a last minute gift idea for a friend! It’s time to celebrate! 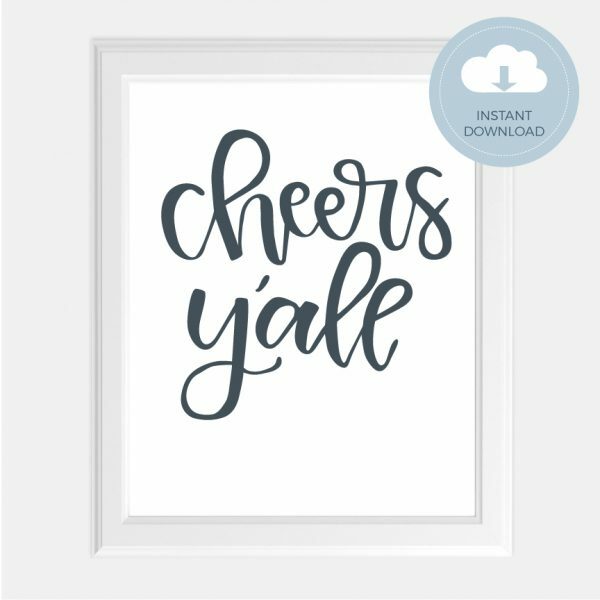 And, this fun Cheers Y’all hand lettered art print will help get the party started! 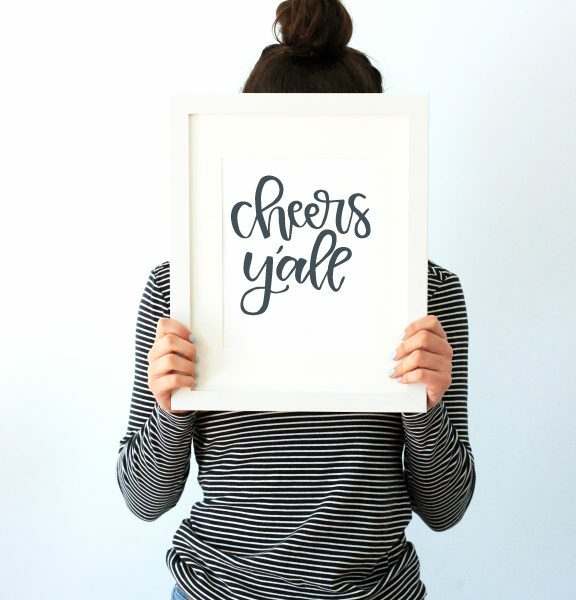 Perfect for your bar cart, dining room or anywhere you want to have some fun! Now available in standard 8×10″ or 11×14″ sizes. The files will be delivered to your email address. The prints can be printed at home on your home printer or at a print or photo center. 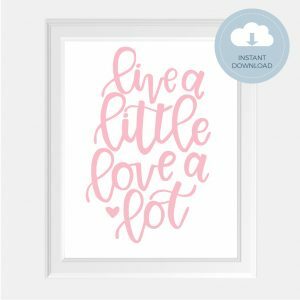 Prints can also be enlarged to print as oversized prints. 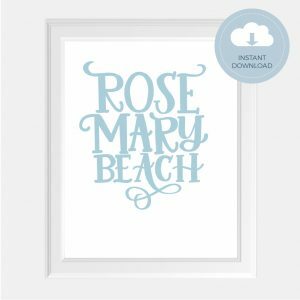 11×14", 11×17" Wood Frame Kit, 5×7", 8×10"